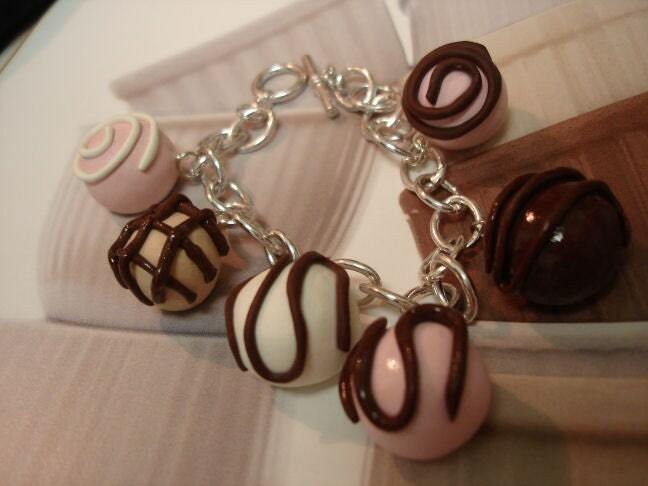 Unique Charms on Etsy offers a variety of fabulous polymer clay charms and bobbles. As you can see, she specializes in "sweet" little treats for you. 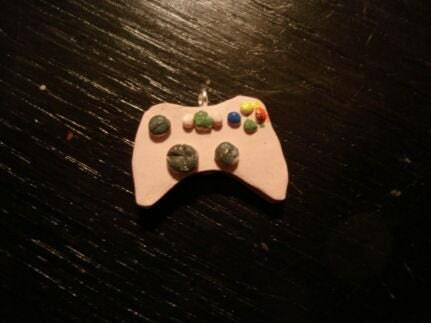 I just love this X Box charm. It looks like the one I made my husband buy me. He actually agreed to getting a pink controller for the extra one when he realized that when his "dudes" come over they'll be the ones using it!! These are all made from polymer clay as I mentioned. I can barely get a round bead to come out looking right, and I admire people that can sculpt and create such tiny little works of art out of clay. They are so fun and unique. wow, thanks! maybe today wont be so bad after all, that was a surprise!